With a plethora of stellar acts teaming up for Banksfest, Getintothis’ Craig MacDonald has all the details of this special event. Later this month, the Baltic Triangle will play host to a bill of quality acts, when Banksfest heads to District on July 23. Kicking off in the afternoon and going on till the wee hours of the morning, the special one off event will feature some of the finest talent around. Fresh from hosting their own all day extravaganza, Strange Collective join Psycho Comedy, Beatnik Hurricane, The Shipbuilders on the lineup, as do We Are Catchers, AJHD, FUSS, Jo Mary, The Fugates and a special acoustic performance from The Tea Street Band‘s man Timo Tierney. 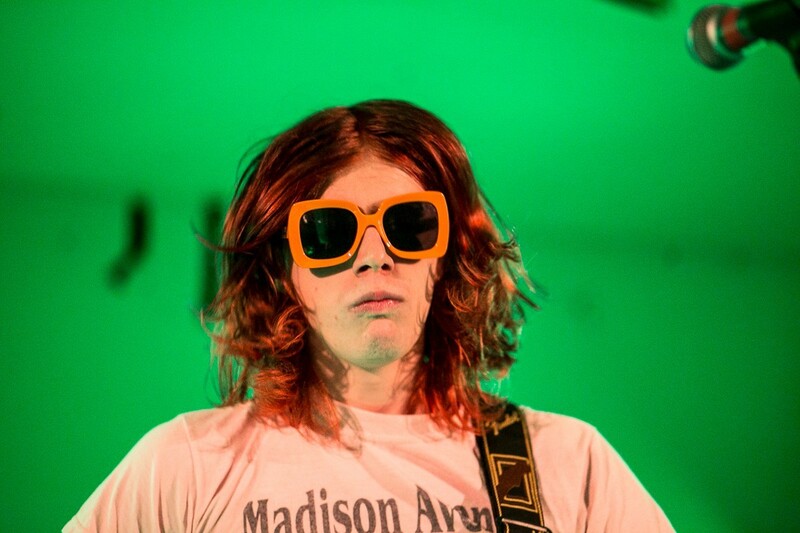 Need some new music? Get lost in our Unknown Pleasures. The event itself, has been organised by friends of local music lover Mike Bankier, who has bravely been fighting leukaemia. Known as a keen gig goer, his friends have worked hard to put Banksfest together in a fitting show of support for their mate’s battle against illness. With DJ sets, raffles and stalls also on offer throughout the whole day, evening and night, this really is hotting up to be something special. 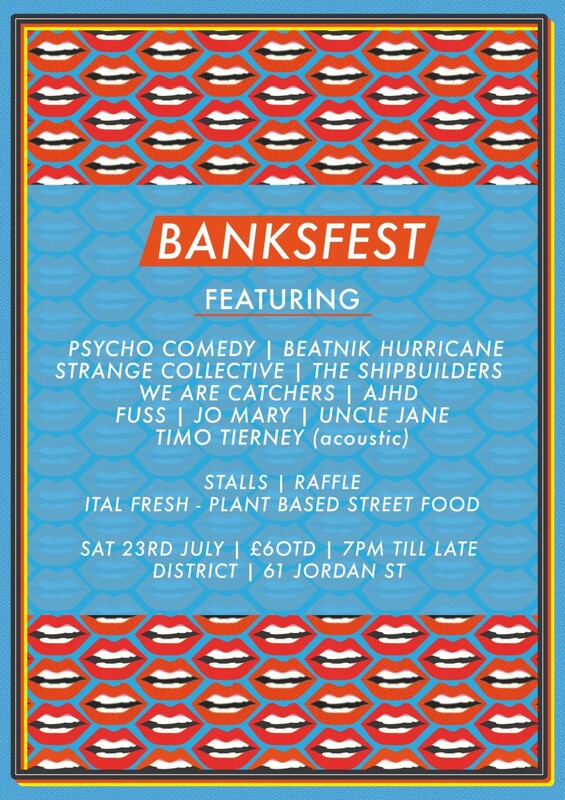 Banksfest takes place at District from 3pm on Saturday July 23. Tickets are £6 OTD.